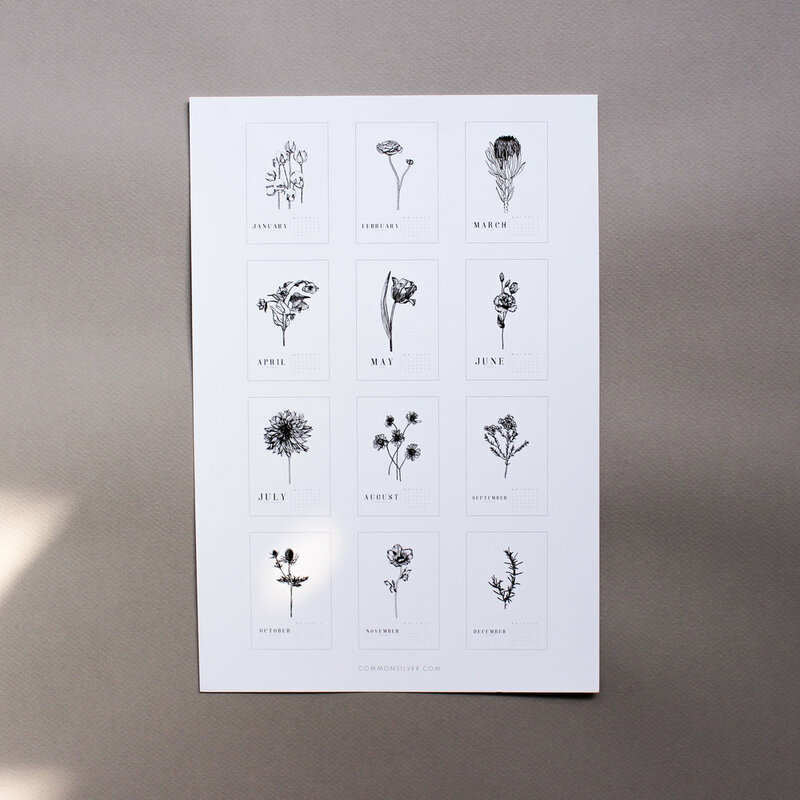 I am so excited to finally share with you all the Common Silver 2018 Botanical Calendar! This past year, I have had the opportunity to work part-time at a flower shop just down the street from our apartment! I have learned so much about all different types of flowers, floral design, & the floral industry. My love for plants and flowers has most definitely been growing. So! I decided to choose a handful of my favorite flowers/greenery and make a 12-month wall calendar for 2018. 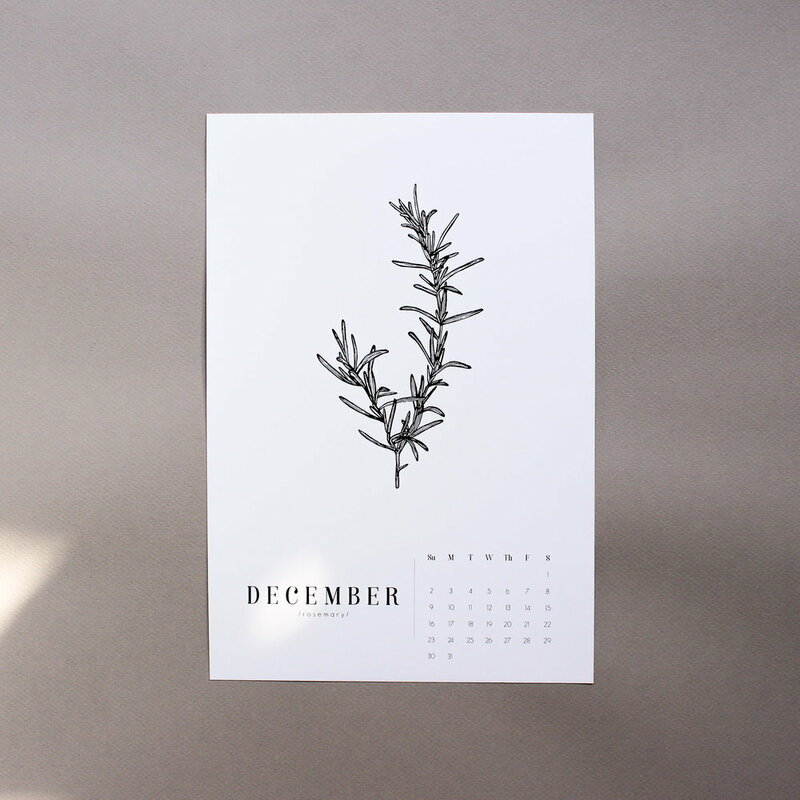 This is Common Silver's first 12-month calendar and it feels like an accomplishment. 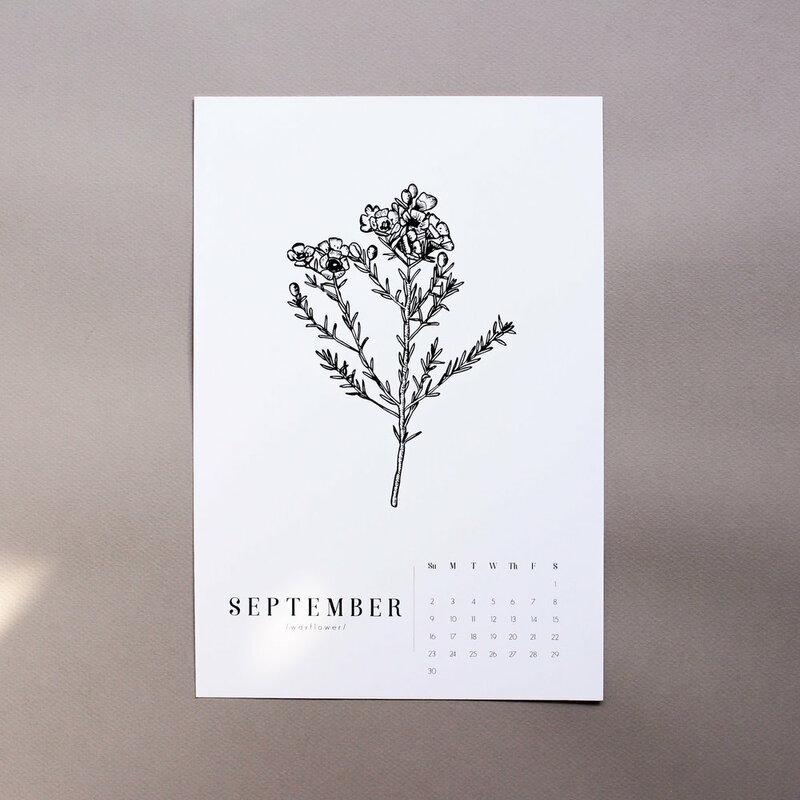 I cannot tell you how many times I worked for hours on one aspect of the calendar only to completely scrap the whole idea and change directions. And I definitely wanted to just throw in the towel more than once (Like when I realized that illustrating flowers doesn't just come naturally-- you actually have to spend a lot of time practicing! WHO KNEW?!). But, here we are and it's done! Hurray! 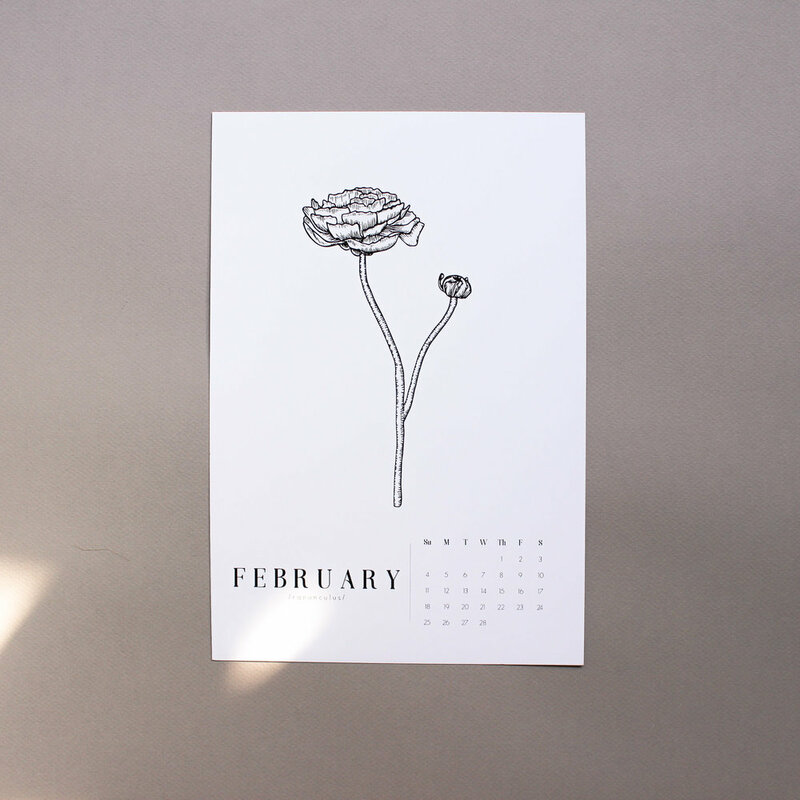 The calendars are currently available here for preorder (at a discounted rate!) until November 15th in my Etsy shop. Any questions/concerns? Email me at hello@commonsilver.com.